BATLEY BULLDOGS have added to their ranks with the short-term loan of Hull FC prop Lewis Bienek ahead of the new season. However, the Ireland international is still recovering from an ankle injury suffered during last autumn’s European Championships and won’t feature in the opening rounds of the campaign. The former London Broncos forward appeared in Hull’s final seven Super League games last season, and will have the opportunity to get back up to speed at Batley while continuing to train full-time with the Black and Whites. 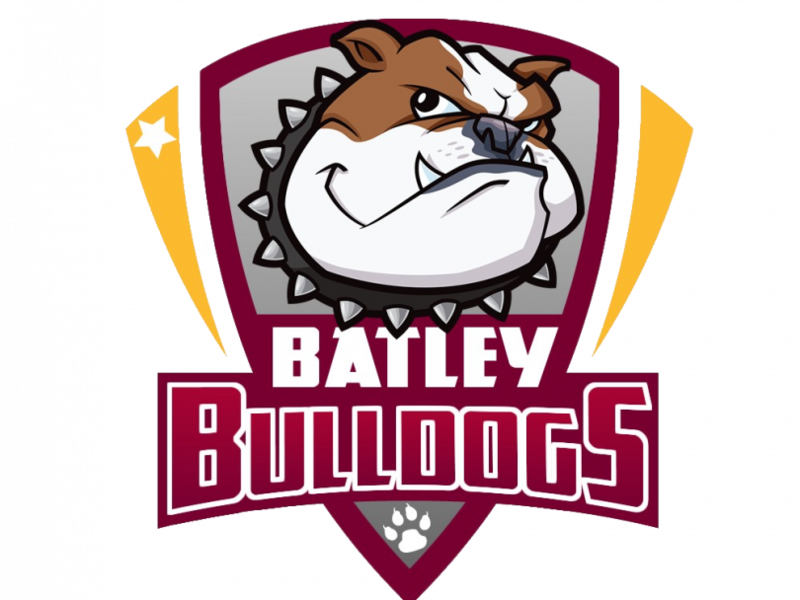 After coming close to winning the pre-season Yorkshire Cup tournament, the Bulldogs begin their Betfred Championship campaign with a home game against Barrow Raiders this Sunday (February 3, kick-off 3pm). With four friendly games under their belt, including victories over fellow second-tier sides Dewsbury Rams and York City Knights, head coach Matt Diskin feels that they are in a good place. “We’ve had a really good pre-season, our preparations have been very good,” said coach Matt Diskin. Diskin is embarking on his third season at the helm, and has made a number of impressive signings in the off-season. Danny Yates has been brought in to challenge for a half-back spot while Sam Wood, on loan from Huddersfield Giants, and Niall Walker provide extra cover in the backline. The forward pack has been bolstered by the arrivals of Toby Everett, Jack Downs, Joe Taira and Tyler Dickinson, along with Paul Brearley who recently signed a permanent deal with the club following a successful trial. Diskin said: “The guys who have been here for that three-year period really know how I want the game to be played. “Recruitment-wise, it’s the first time in the three years where I can say that it’s my squad, which is really positive. We’re really excited about it. New signing Walker has yet to feature for the club since joining from Hunslet and won’t be available for the first round of the season, but has been back in training following surgery. Prop forward Tom Lillycrop is also back with the group, after a shoulder injury limited him to just two appearances last season and other commitments delayed his start to pre-season. Diskin confirmed: “Tom’s back in full training. We’re having to rein him back a little bit, give him a little bit more structure than some of the others. Diskin will have the same squad available to him as for the narrow Yorkshire Cup final defeat to Bradford Bulls, as they return to the Fox’s Biscuits Stadium for their league opener. Barrow provide their first test, with the Raiders making some strong signings as they look to improve on a ninth-place finish, two places and nine points behind Batley, in 2018. The Cumbrian side have signed three Papua New Guinea players in Stargroth Amean, Wartovo Puara and Willie Minoga, as well as former England international Gareth Hock, and they have also picked up forward Josh Johnson this week following his release by Hull KR. However, Diskin warns that the three-quarter line is as strong as the pack following the additions of Tee Ritson from Newcastle, St Helens’ Jake Spedding, and Deon Cross from Rochdale. “They’ve got a really big set of middles that lay a fantastic foundation for them, and they’ve got some speed out wide as well with Ritson and Spedding. “They’ve got some real quality about them, and if you give them an opportunity to play then they will play. Diskin also confirmed that the club’s partnership with Super League side Huddersfield, which has seen the two clubs take part in a number of matches over pre-season and given Batley access to some of the Giants’ facilities, would extend to bringing players in on loan, if and when they are needed. The coach had expressed some concern over the size of his squad, with 24 players on deals alongside the short-term addition of Bienek. “We’re solely focused on the recruitment that we’ve done, and the players we’ve got fulfilling the fixtures for us,” he said. “But we’d be very naïve to expect no injuries and last year they hit us quite hard. We didn’t have the depth to be able to cope with that, and we had a bigger squad last year.